And those who have a greater degree of shame add that MáādhAllāh! we have declared Shaykh Shāh Ábdu’l Ázīz, Shāh Walīyullah, Hājī Imdādullāh, Mawlānā Shāh Fađlu’r Raĥmān as kāfir. And those who are beyond all bounds of shame, accuse us of saying – and I seek Allāh’s refuge from such thing, MáādhAllāh – that Shaykh Mujaddid e Alf-e-Sāni was kāfir. Allah – In The Name Of The Most Gracious, The Most Merciful. Who sincerely want to understand the differences between the scholars of the Ahle Sunnah School and the scholars of the Deobandi School and who wish to remove the real obstacles towards unification. Who in their private meetings, address these serious and principled differences as (1) a deceit of the Maulvis, (2) a means of making money, (3) a way of making a living etc., – and who receive applause from the people, for expressing such thoughts. Who, despite being highly educated, consider making attempts at understanding and removing such differences as a waste of time. Who consider the differences between the Ahle Sunnah scholars and the Deobandi scholars, as merely trivial or secondary. Who consider researching the differences between the Ahle Sunnah and Deobandi scholars just a waste of time, whereas at the same time they are the most zealous advocators of unification! Who consider that Teejah (meals for the poor on the third day of passing away of a Muslim), Daswaan (meals for the poor on the tenth day of passing away of a Muslim), Chaleeswan (meals for the poor on the fortieth day of passing away of a Muslim), and visits to mausoleums are the actual differences between the Ahle Sunnah scholars and Deobandi scholars. Who consider the publication and sale of literature based on blasphemous and insolent writings, as the most important service to Islam! Who feel uneasy at the mention of religious differences, but who spend all their physical and monetary resources in tolerating and solving with elegance all their official problems and business affairs. Who advise that as per the circumstances, disputed writings & problems should not be discussed – but do not render this advice to the institutions that are ceaselessly publishing such literature. Who term the issues of (a) Respecting our Holy Prophet (peace and blessings be upon him), (b) The status of the Holy Prophet (peace and blessings be upon him), (c) The attributes of the Holy Prophet (peace and blessings be upon him), (d) Veneration of the Companions and of the members of the family of the Holy Prophet (peace and blessings be upon him), (e) Sainthood and (f) other Islamic issues, as “Sectarianism” perpetrated by the Ahle Sunnah school of thought – and in this way such persons intentionally or unintentionally support infidelity and heresy. Who understand the real causes of the differences and have the true spirit of presenting a program on the national (or international) level, through which the wide gulf of differences can be bridged and an initiative can be taken towards unification. THREE IMPORTANT EVENTS OF MY LIFE IN CONNECTION WITH ?TABLEEGHI JAMAAT? The opponents say on the basis of this verse that the knowledge of all the above mention things known as Five Branches of Knowledge lies with Almighty Allah and no one else! By this they conclude that the Holy Prophet (Peace be upon Him) did not possess Ilm-e-Ghayb. This is indeed a hasty conclusion. Let us have an eye over some Authentic Commentaries of Qur’an to understand the real and true meaning of this verse. 1. Al-Laah can tell a lie. (Fataawa Rasheediyah, vol. 1. Page 19). 2. Al-Laah does not know beforehand what His creations would do. Al-Laah comes to know of their doings only after they have done something. (Tafseer Bulghatul Hairaan pages 157 and 158). 3. Shaitaan (Satan) and the Angel of death are more knowledge able than the holy Prophet is (Sallal Laahu ‘Alaihi Wa Sallam). (Baraaheen-e-Qaati’ah, pages 51 and 52). 4. 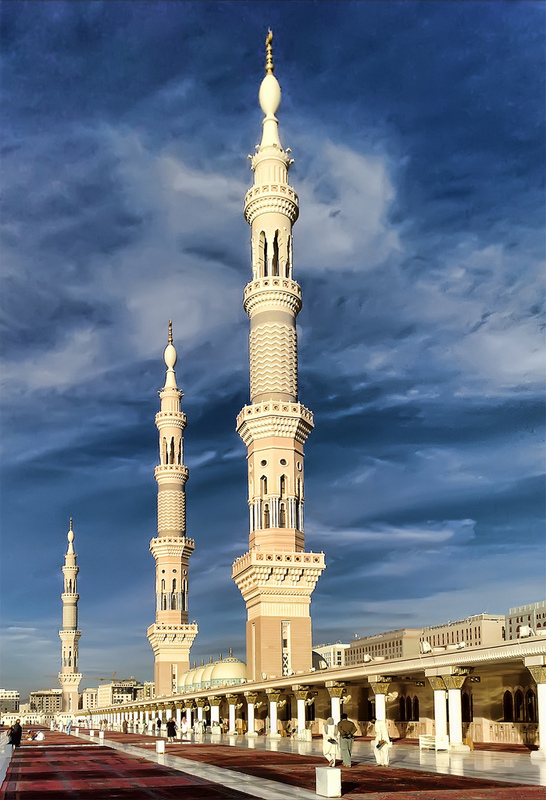 The Prophet of Al-Laah was not aware of his ultimate fate and of things beyond a wall. 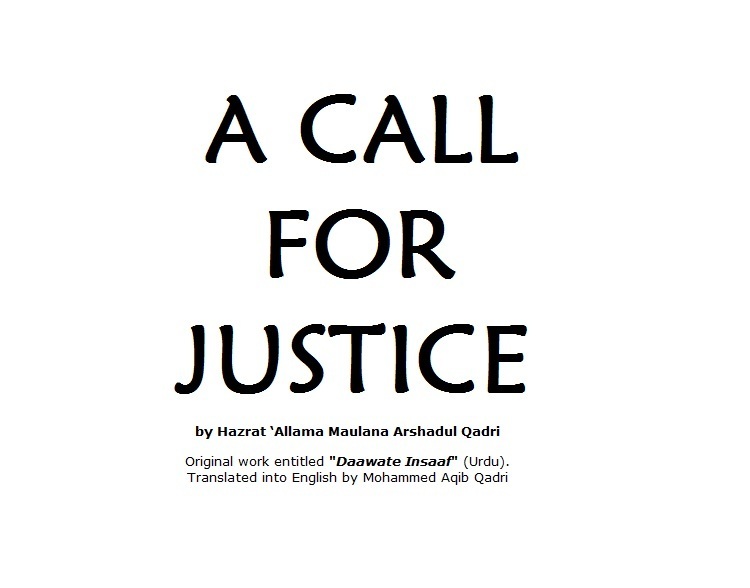 (Barraheen-e-Qaati ‘ah, page51). 5. The kind of knowledge and the amount of knowledge of the unseen given by Almighty Al-Laah to the holy Prophet (Sallal Laahu ‘Alaihi Wa Sallam) has also been given to animals, lunatics and children. (Hifzul Ieemnan,page 7). 6. Even the thought of the holy Prophet (Sallal Laahu ‘Alaihi Wa Sallam) occurring during Namaaz is much worse than to be immersed in the thought of an ox or a donkey. (Siraat-e-Mustaqeem,page 86). (But the thought of Thanvi Sahib or any other Deobandi Mullaa coming during Namaaz is justified). 7. The appellation Rahmatul Lil ‘Aalameen is not an exclusive attribute of the holy Prophet (Sallal Laahu ‘Alaihi Wa Sallam). Other saintly persons also can be called Rahmatul Lil’Aalameen. 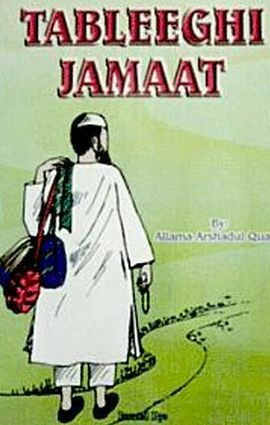 (Fataawa Rasheediyah vol. 2. Page 12). 8. 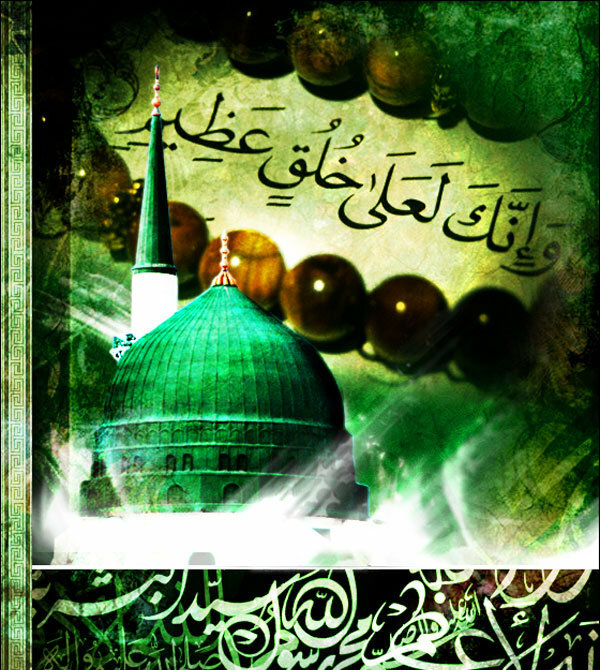 To the common people, the expression “Khaatim-un-Nabiy-yeen” means the “last Prophet”. To the knowing people this is not a correct view. Even if a Prophet was to be born after the holy Prophet (Sallal Laahu ‘Alaihi Wa Sallam) it would still have no effect on the concept of the finality of Muhammad (Sallal Laahu ‘Alaihi Wa Sallam). (Tahzeerun-Naas,Pages 3 and 25). 9. The holy Prophet (Sallal Laahu ‘Alaihi Wa Sallam) learnt the Urdu language from the ‘Ulama of Deoband. (Baraaheen-e-Qaati ‘ah,page 26).